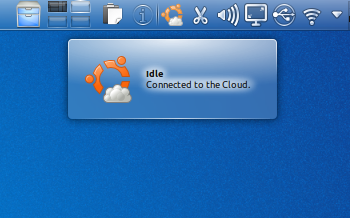 Ubuntu one Helps store, sync and share information in a Canonical cloud. Comes in free and commercial subscription. 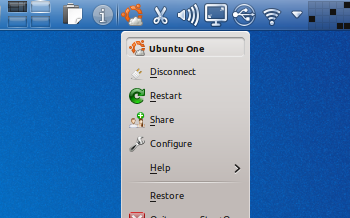 essential to properly use Ubuntu One.